Malaysian carrier AirAsia has placed a $9.4 billion order for 100 Airbus A320 family aircraft. The order calls for 64 A320neo and 36 A320ceo planes, as the airline looks to expand its network to the Philippines and Japan. “We have three gold mines in Malaysia, Thailand and Indonesia. On the other hand, Philippines and Japan have enormous potential growth. With these added aircraft, it goes in-line with our strategy to further build our already extensive network through new routes and added frequencies and allow AirAsia to maintain its market leadership,” said Tony Fernandes, CEO of AirAsia. 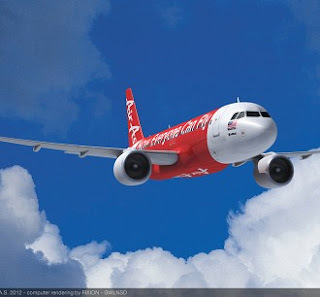 The new planes will add to AirAsia’s current all-Airbus fleet comprised of 100 A320s.